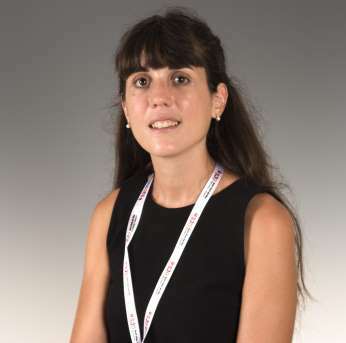 I am a specialist in the Psychology of Autism Spectrum Disorder (ASD) and I work in the School Learning Disorders Unit (UTAE) at SJD Barcelona Children’s Hospital. My main line of work is diagnosis and group or individual treatment of children and adolescents with ASD. I love my job. The children teach me every day to reinvent myself and explain things in many different ways. They remind me that we should not take anything for granted, that there are many ways of seeing things and that every day you can learn more than you expect. ADOS training at Hospital Mútua de Terrassa, 2015. Master’s in General Health Psychology, University of Barcelona, 2013 - 2016. ADI-R training, Hospital Pere Virgili, 2014. Degree in Psychology, University of Barcelona, 2008 - 2012.